Flower Bouquet are an indispensable part of special events. Events such as weddings, engagements, graduations, conferences, corporate events are just a few of them. Celebrate with flowers, people use flowers to celebrate a special landmark in their lives. Flower bouquets are also use as gift giving to recognize that special someone in your life during holidays, such as Valentine’s Day or Mother’s Day. Wherein bouquets of flowers become the main decorative beautifier. Flower Bouquets can be of roses, a mixture of different flowers. 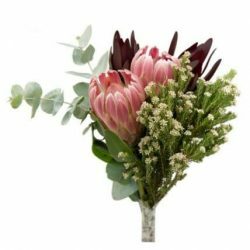 Our gorgeous ready made Fresh Flower Bouquets can be carried or placed in containers. The bouquets will make ideal flowers as centerpieces for the wedding or special event. Many customers use our flower bouquets in dance recitals and ceremonial gatherings. Church groups, schools and non profit organizations do fund raising using our flower bouquets. Therefore, consider our selection of bouquets for your next event or fundraiser. 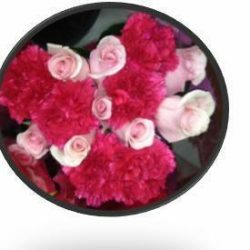 Buy wholesale flower bouquet online to decorate for wedding or special event. Simple, just cut and drop these pre made floral designer flower bouquets into your glass vases or floral containers.